Macau is a territory on the Pacific coast of Asia which has been part of the People's Republic of China since the year 1999. However, like Hong Kong, Macau is guaranteed its system of semi-autonomous government under the Chinese law until the year 2049. Before 1999, the Portuguese had had an important trading base at Macau since the 1500s. Before that, it had been an unimportant fishing village. There’s so many things that Macau can offer. Learn everything you need to know about moving and living in Macau through the detailed guide below. Macau also has its own currency, the Macau Pataca (MOP). Like Hong Kong, Macau also has quite a lenient visa policy, allowing most nationalities to visit the country from seven days up to one year, depending on your specific nationality. Visitors’ visa can also be extended by application through the Serviço de Migração office. Long term visas can also be applied through sponsors such as employers if you are relocating for work. 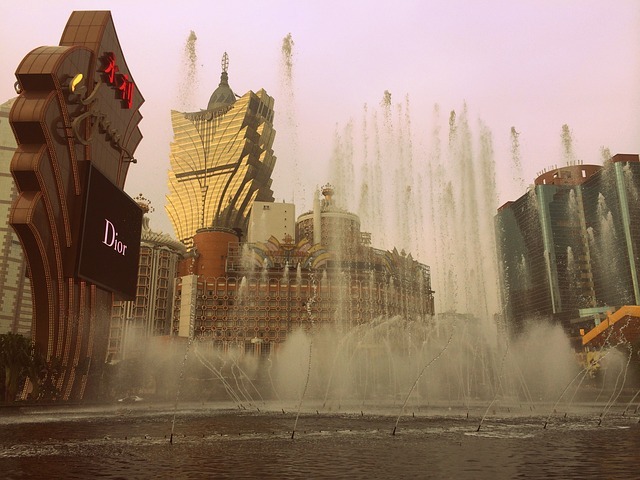 Aside from being known as the Las Vegas of Asia, Macau is also known as a tax haven. Both citizens and foreign nationals enjoy a significantly lower tax rate and a lower cost of living in Macau compared to other well-developed countries in Asia such as Singapore, Hong Kong, South Korea, and Japan. Individual income tax start after the first MOP 144,000 (USD$18,021.85) earned, after which the tax rate is 12%. As for corporate tax, companies are exempted for the first MOP 600,000 earned, after which the exempt threshold is taxed at 12%. You can learn more about the tax regulations in Macau through their official Financial Services Bureau website. Macau is now known throughout the world as a casino capital, and it has taken over Las Vegas as the world’s largest gambling centre. As of 2014, CNN Money has reported that it was seven times bigger than Las Vegas’ gambling industry. This is also the reason why the government of China enforced strict visa and travel rules to Macau to discourage its citizens from gambling. Gambling tourism makes up about half of Macau’s economy, and the whole gambling industry contributes about 40% of Macau’s entire GDP. Casinos also employ a majority of local and international workers in the country. Macau’s official language is Chinese (Cantonese) and Portuguese, but only .06% of their population actually speak Portuguese. Keeping Portuguese as an official language is a nod to their history and heritage, and because some families still have Portuguese ties. 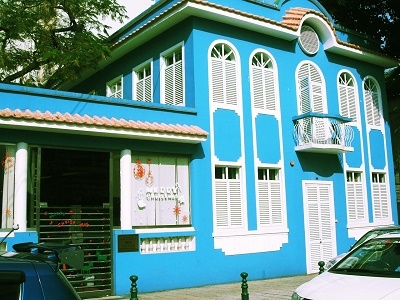 In fact, they have their own Portuguese dialect called “Macanese Portuguese”. As you would expect, the most widely spoken language in the country is Cantonese used by 85.7% of the population according to the Statistics and Census Service of the Government of Macau. Other prominent languages spoken in Macau are Mandarin and other Chinese dialects, but residents of Macau can still communicate well in English, because of the prominent tourist culture. Public announcements and signage are also available in English throughout the country. If you intend to live in Macau, learning Cantonese might be an interesting way to get to know the locals and the culture better, but it’s not entirely necessary, as the country itself is quite global. The Historic Centre of Macau was listed as UNESCO World Heritage Site in 2005. The city centre has 21 historic buildings and eight historic squares that represent the country’s history and cultural heritage. 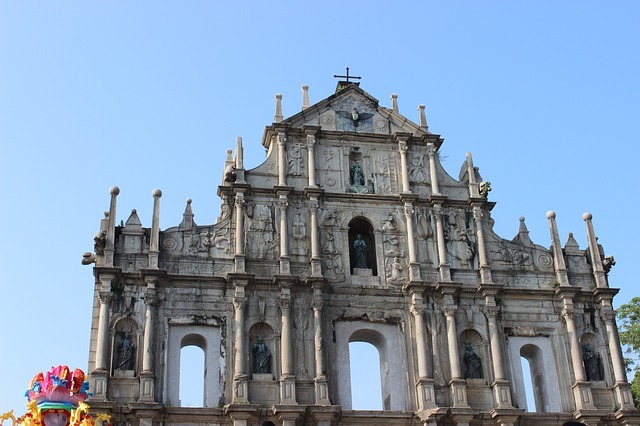 The buildings and squares listed are perfect reflections of Macau’s Portuguese and Chinese identities with buildings such as the famous Ruins of St. Paul’s, A-Ma Temple, and Mandarin’s House. Macau is the world’s most densely populated country in the world based on the 2015 estimates of the UN Department of Economic and Social Affairs’s Population Division. It has a population density of 55,301 per mi2, making it the 23rd most densely populated city in the world as well. The population density makes it a bit expensive to get permanent housing or accommodations in the city, although cheaper options can still be found on the outskirts of the city. It’s best to get a real estate agent to help you look for a place to avoid going through the hassle yourself. The two most common types of housing in Macau are an apartment and detached house. These units usually come furnished with an option for you to choose between a short term and long term rental agreement. If you want to live in a neighbourhood with a more laid back vibe, you can go to the district of Taipa. It is considered to be a traditional village in Macau. Necessary caution should of course still be exercised when you relocate to Macau, especially when it comes to gambling. Like many things we’ve mentioned so far about Macau, their cuisine is also a perfect blend of east meets west. They have several famous Cantonese and Portuguese dishes, the most famous of which is the Portuguese Egg Tart. Other known dishes are the Pork Chop bun, Egg Rolls, Serradura, Sweet Pork Jerky, and almond cookies. Whether you’d like to try something exotic, traditional Chinese, or even if you’d like to stick to familiar western food, Macau has a variety of amazing food to offer. Getting affordable yet amazing food is not difficult in Macau. Be open to try everything, and you might even find a new favourite! One thing that can be quite obvious as soon as you arrive in Macau is that it’s not really a very family oriented country. Of course, there are several families living in Macau, but the environment is not really very fit for children. First of all, housing can be quite difficult, as most residential accommodations in the city centre are condos and apartment units that don’t really have much space for children. There are very specific areas in the country, such as the Taipa, the middle island, where you can find more suburban areas with proper houses fit for families. Aside from the housing, Macau also doesn’t have much activity for children. 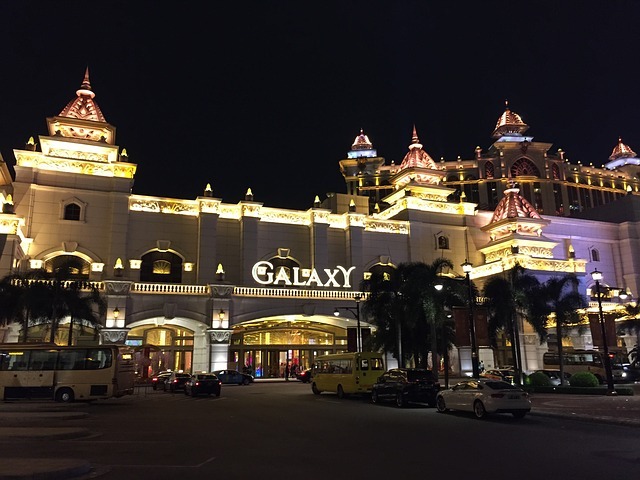 Once you’ve done all the tourist attractions for kids, which you can accomplish in less than a week, a kid’s life can be quite stagnant in Macau. The work culture in Macau is also quite hectic and busy that most residents tend to hire nannies for their kids instead of spending more quality time as a family. A good thing about Macau though is the abundance of international schools in the country handling students from 44 different nationalities. The majority of schools in Macau are private. As it’s known as one of the major expat locations in Asia, there are several international schools with different curriculums you can choose from based on your own situation. Another good thing is the exposure to different kinds of culture your kids can experience when you move to a diverse place like Macau. Portuguese is a compulsory subject and also the primary language used for teaching in public schools in Macau. The state implements mandatory and free education for 15 years: 3 for basic, 6 for primary and 6 for secondary levels. One of the few local schools in the city is the University of Macau which was founded in 1981. Getting health insurance is important in Macau, not just for general healthcare reasons, but also because there’s a shortage of western medical treatment in the country, especially for specialist treatments such as Cardiology, Surgery, Oncology and the likes. This means that most residents in Macau are forced to travel to Hong Kong for medical treatments, which can be quite expensive. Getting an international health insurance in Macau is simply a necessity for expats who might require medical attention because of the shortage of western medicine in the country. 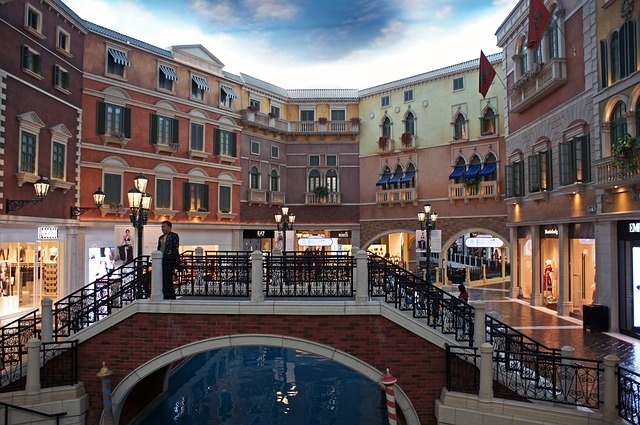 At the end of the day, as it is with many countries, moving to Macau has its pros and cons. Macau, like Hong Kong and Singapore, is one of Asia’s best cities for expats as it has a good fusion of Eastern and Western culture as well as good opportunities for work and business. It can be quite easy to adjust in a place like Macau. You only need to keep an open mind and explore what it has to offer. There are many international or local shipping and removal companies that can help you bring your belongings to Macau. With their door to door service, you can rest assure that they will oversee and facilitate the whole moving process for you. The average transit time going to the Port of Macau usually takes 30 days, but may still vary depending on your country of origin. Once the containers arrive, local customs officers will conduct an inspection of the cargos. For more information about the import regulations of Macau, click here. If your pet enters Macau as a separate cargo, the Rabies Vaccination Certificate (six months before import) and Health Certificate must travel along with it. You also need to provide an Import Permit issued by the Animal Health Department and an AWB document which state’s your pet’s gender, breed, colour and name. Macau also requires a quarantine period of up to four months or depending on the animal’s originating country. As Macau’s economy and tourism continue to thrive, it also opens many doors for employment. Not just for locals but also for expats. This city is not just all about glamour and neon lights; it is also a glimmer of hope for you who are willing to journey in distant lands to find success.